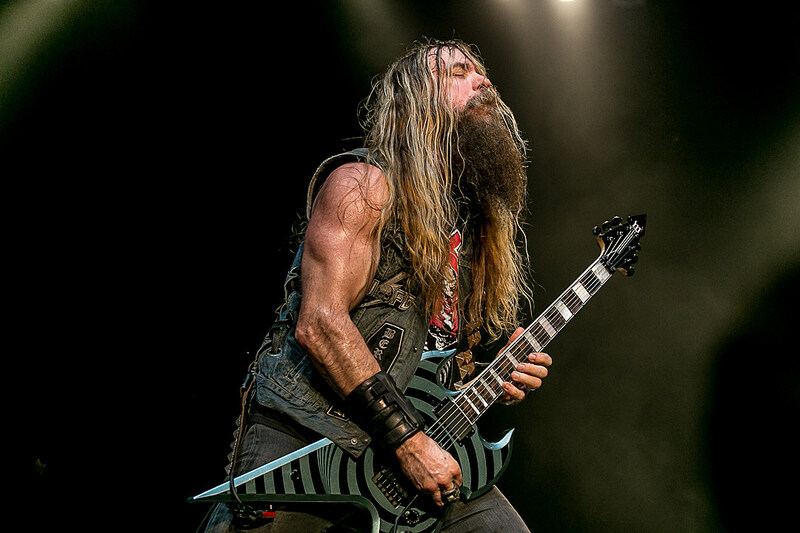 We talk to Zakk whilst on the road with Black Label Society - the band he formed and has fronted since 1998. Zakk talks us through the massive riffs on the latest BLS album Grimmest Hits, the inspiration behind starting his own line of guitars and amps and what it's like to be back working with Ozzy for a farewell tour. Greg Marra first appeared on The Guitar Speak Podcast in February 2017 (Episode 36), and he's been up to so much good stuff we had to have him back. 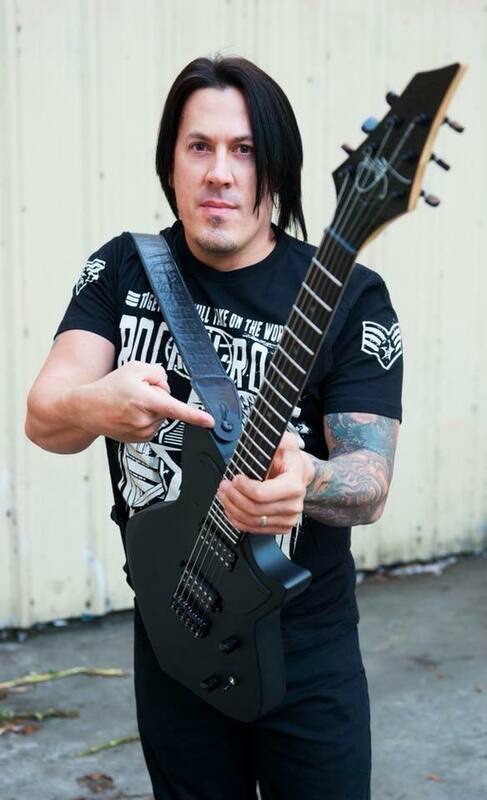 Greg talks us through new Plenty Heavy material, moving to Sully Guitars, playing NAMM, working at Satriani's G4 camp and starting his own killer podcast. Greg has become a great friend of the show and it was excellent to catch up.